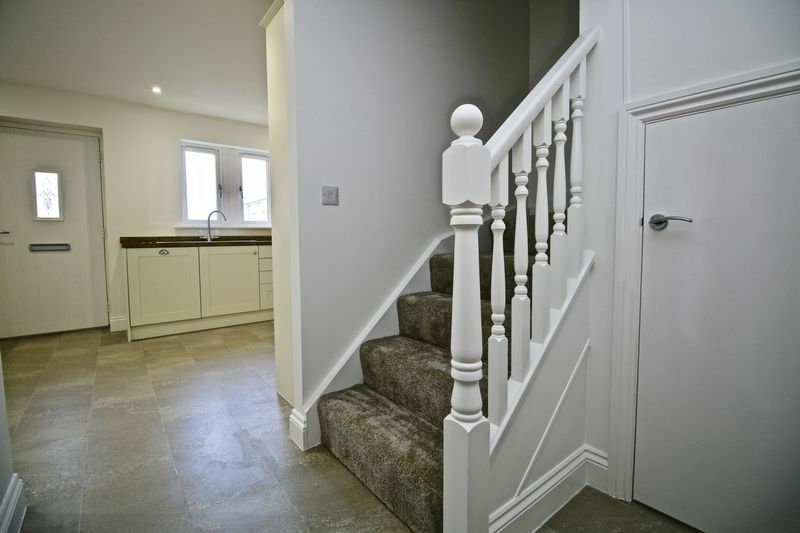 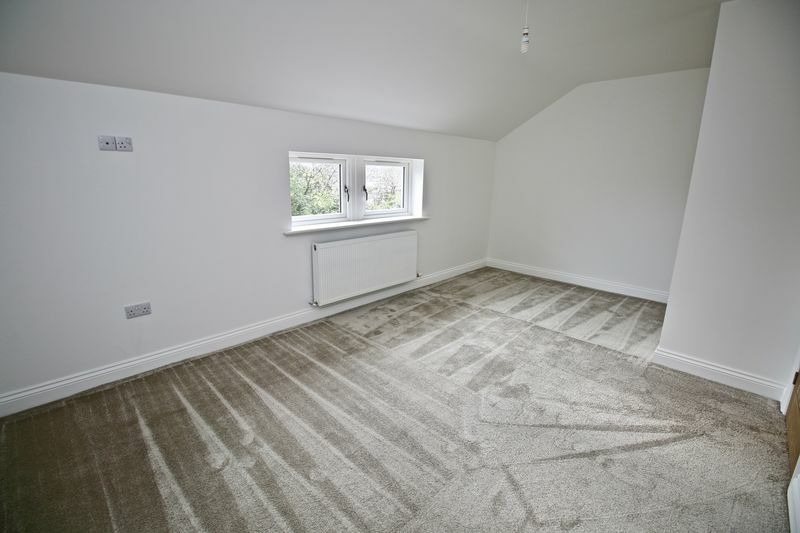 3 bedroom NEW BUILD home with OPEN PLAN KITCHEN /DINING AREA & UTILITY ROOM. 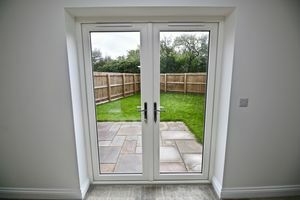 It has GARDEN ACCESS via patio doors in the LIVING ROOM . 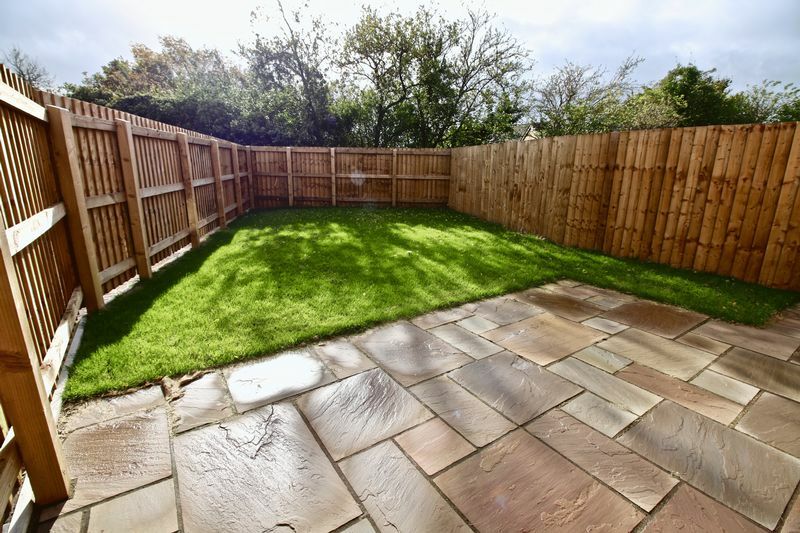 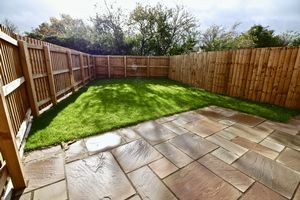 OFF ROAD PARKING is provided with this END OF TERRACE property . 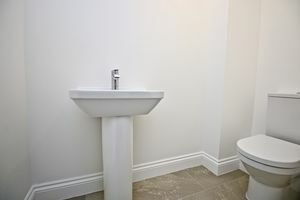 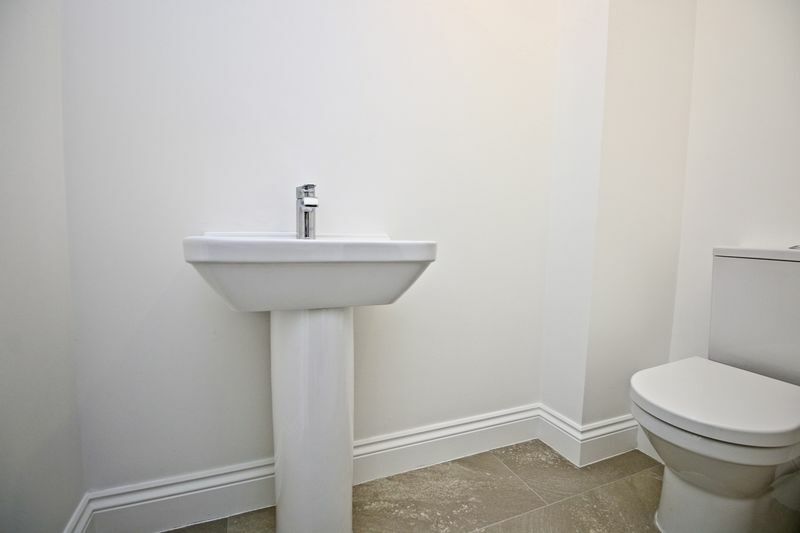 The bathroom is complete with TILING & FLOORING throughout the property is included. 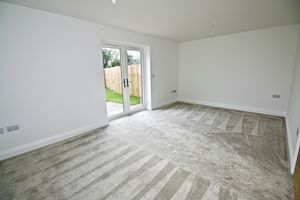 HELP TO BUY is available on this property, this is a government backed equity loan scheme which allows you to secure your new build home for just a 5% deposit, you do not have to be first-time buyer to take advantage of the scheme, terms & conditions apply, please contact our estate agent for more details . NEW BUILD PROPERTY ready to move into with NO ONWARD CHAIN. 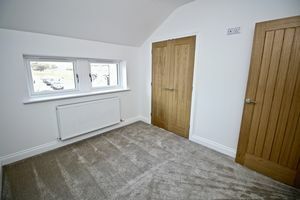 PART EXCHANGE CONSIDERED. 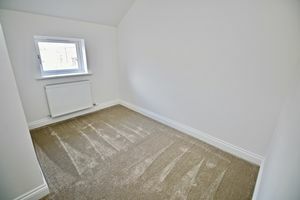 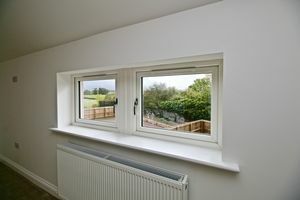 All our homes are ENERGY EFFICIENT , saving you money on utility bills as well as helping the environment. We are also committed to quality & provide a 10-YEAR GUARENTEE against structural defects of your new home. 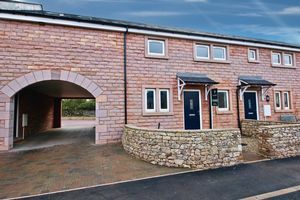 WOODYARD PLACE, in Kings Meaburn, is perfectIy situated with views of the Pennines & open country side surrounding the properties within the court yard. Kings Meaburn is located close to the town of Penrith & has easy access to the the M6 motorway . 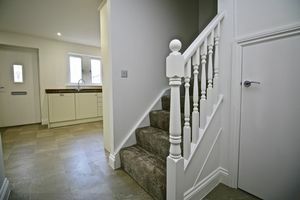 Rail links via the West Coast Mainline are also only a short drive away. 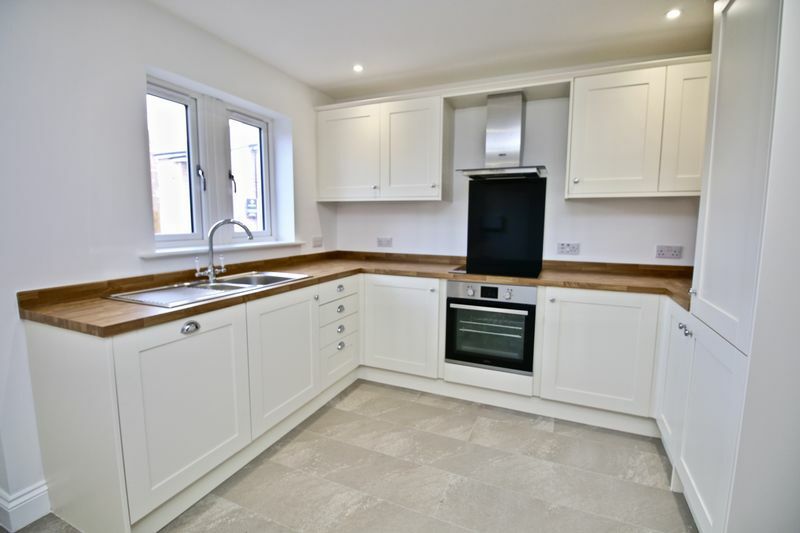 The village provides a great base for walks around the surrounding countryside & there is a village pub. 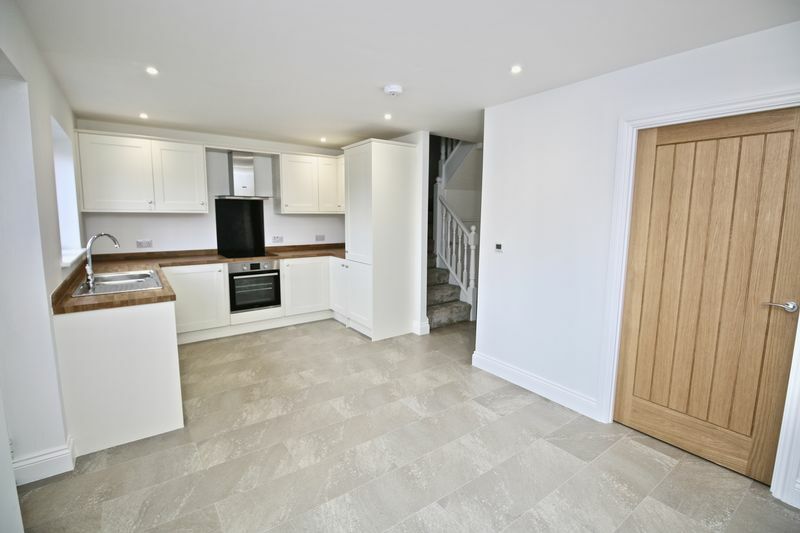 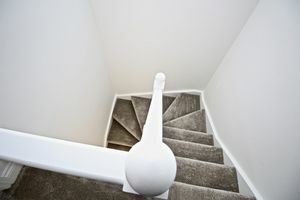 WILLAN HOMES & DEVELOPMENTS is a family run company with a comprehensive range of experience in the construction sector. They pride themselves in delivering to the market, contemporary living spaces that fulfil the need of functionality in everyday life. 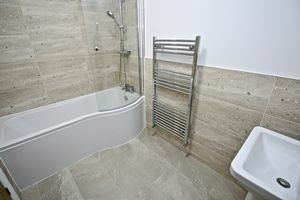 Based in Cumbria, they are known locally for their high standard of service & for building quality homes with in the area. 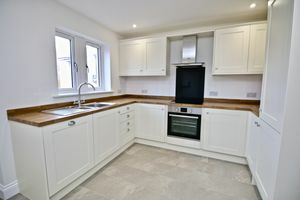 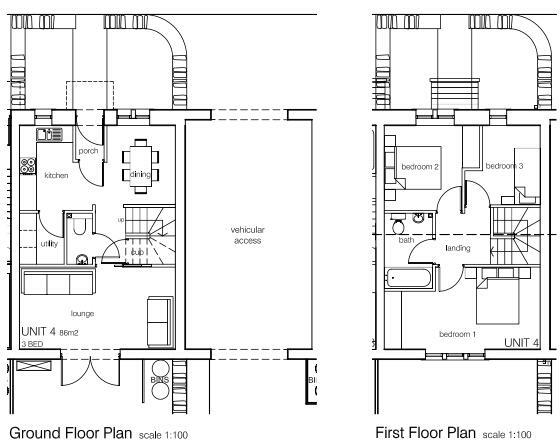 The kitchen image is an example picture of a style available from the specification for the above noted property, all rooms and items featured are not from the completed properties but give an indication of what you should expect once they are completed.